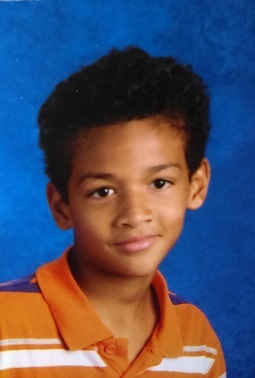 On 2/1/17, Jordan Legg who is 11 years of age was last seen walking home from school in the area of 5300 W Mountain View Rd. Jordan was wearing a black hoodie sweater with green markings on the front, blue jeans and black Nike shoes. Jordan did not arrive home and he was last seen walking by a friend.